One Call Can Solveall your car problems! Vehicle, Motorcycle, Large Trailer State Inspections and Maintenance. Rental cars for our customers. 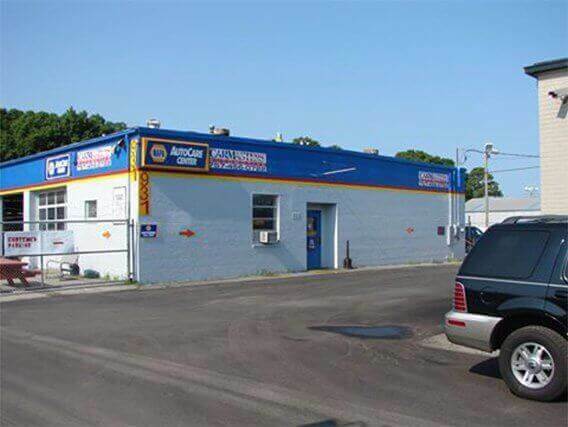 Complete one stop automotive maintenance, state inspection, diagnostic and repair center with our emphasis on customer service and value. We have longer hours of operation for customer convenience while offering longer warranties than most with 2 year/24,000 miles parts and labor with many parts having lifetime warranty. We listen to our customers and strive to meet all their wants and needs. Our dedication to service maintenance is consistent across all work–on all makes and models. That’s because Carmasters Automotive LLC hires technicians that have been ASE certified by the Automotive Service Institute. There’s no greater peace of mind® than knowing you have one les worry by having your vehicles serviced by professionals at your local NAPA AutoCare Center. 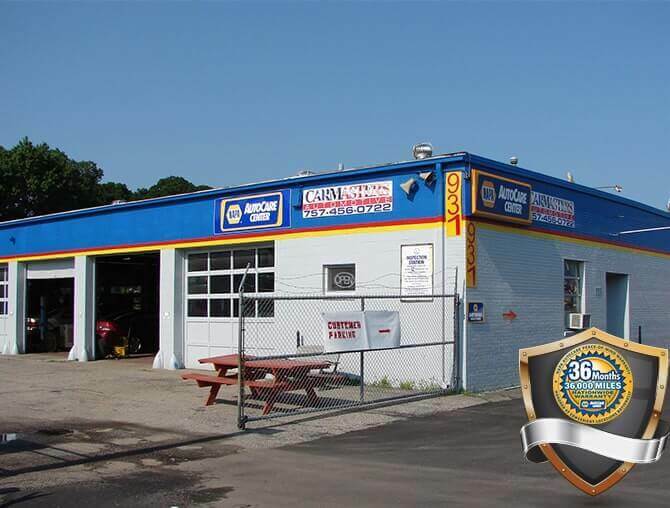 They stand behind their work with the NAPA AutoCare Peace of Mind® Warranty. 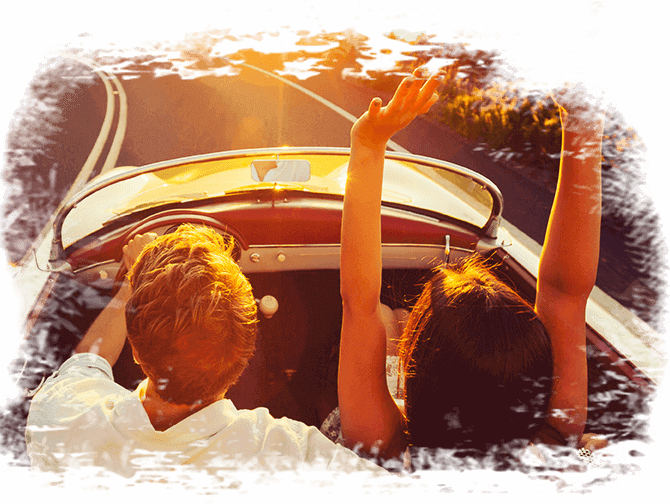 So – no matter where your travels take you – if you ever experience a problem with a covered repair, you can count on NAPA AutoCare Center being nearby. Carmasters has had Hybrid trained technicians for years, performing maintenance and repairs on everything including battery replacement. Carmasters is excited to announce that we have added Hybrid battery reconditioning and even battery cell repair/replacement for most models of Hybrid, saving thousands compared to Dealership only option of battery replacement. For a better detailed understanding of why battery reconditioning is needed and the benefits of battery reconditioning, Carmasters have included extensive explanations, detail, facts and educational information. High Performance work including Circle Track Race Cars and Racing Karts. “Friendly staff, reasonable prices, prompt service. Very knowledgeable staff. They won't make you get something done if you don't need it right away. to the best, we must recognize our best.